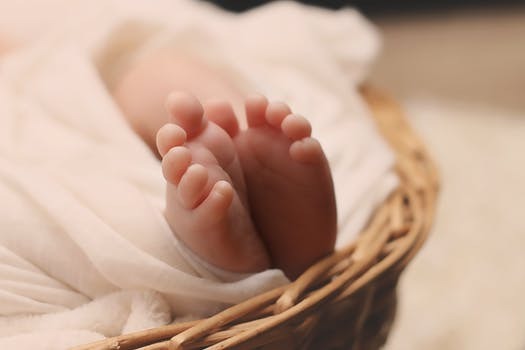 Little Orchids Childbirth Services, LLC offers professional Labor and Postpartum Doula services, Childbirth and Baby Care classes, Lactation support, Placenta Encapsulation, Birth Photography, and Breastmilk Jewelry. We work with families not only during pregnancy and labor, but also in the weeks and months following birth to allow a continuity of care and support. We serve Columbia, SC and the surrounding areas of Richland and Lexington counties. Contact us with any questions, to book services, or to schedule a consultation.